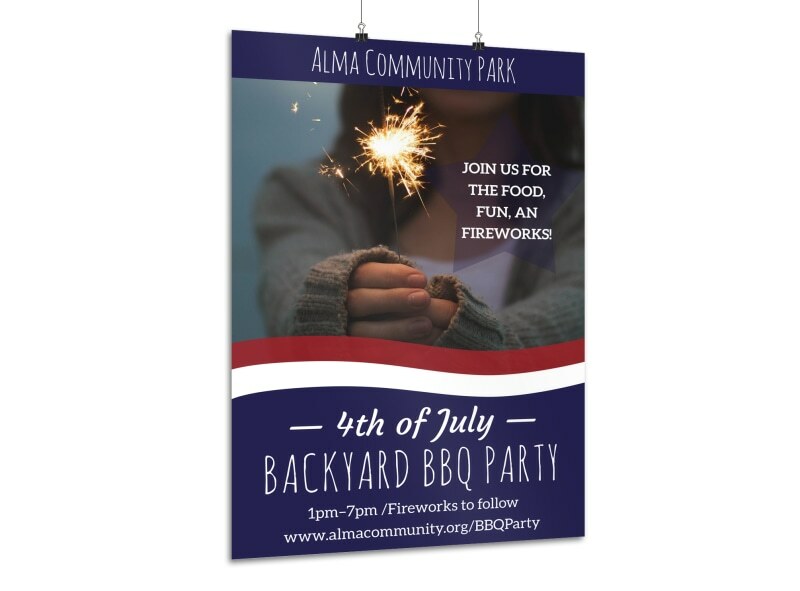 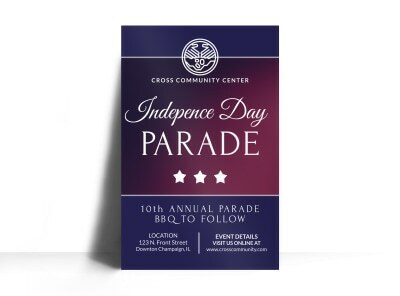 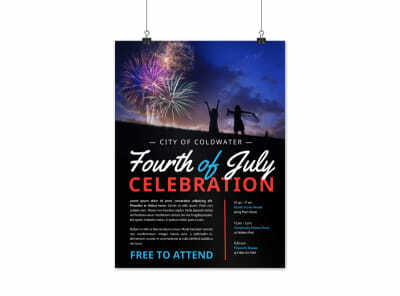 Customize our 4th Of July Backyard BBQ Poster Template and more! 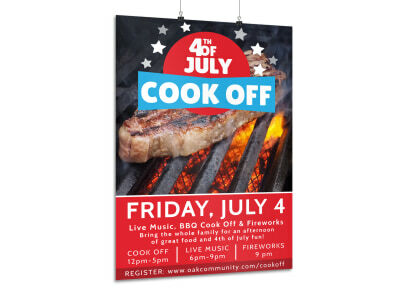 Fire up the grill and slap on some ribs and dogs - but make sure everyone knows where/when to come with this poster for your backyard 4th of July BBQ. 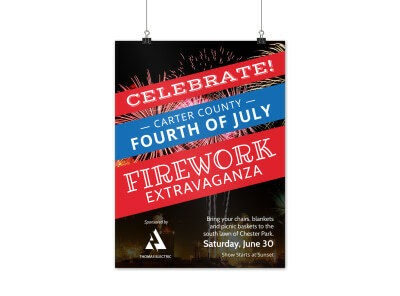 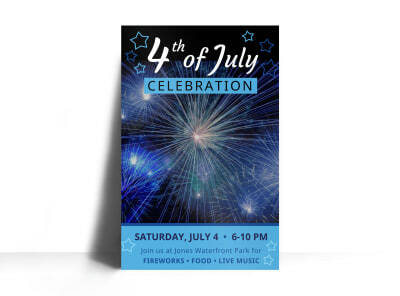 With our user-friendly online editor, you’re easily able to add images of fireworks and barbecued goodness, as well as change the font and color theme to make your exciting message explode from the paper it’s printed on. 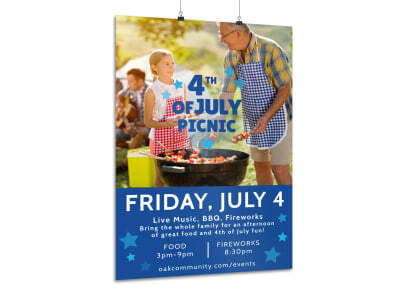 The design process is simple, fun and fast, so what are you waiting for?